Visit Britain and England supporting pubs by placing links to Stay in a Pub, the website which promotes British pubs to inbound tourists. This action was taken after their research was quoted back to them by Stay in a Pub. 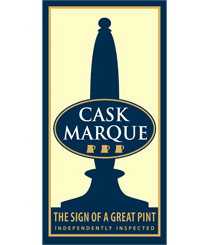 This research stated that one of the top three places inbound tourists wish to visit is a British pub, however the two Visit sites had no mention of pubs on their websites until now. Visit Wales have now also agreed to create the link and a meeting is planned with Visit Scotland. Paul Nunny, Director of Stay in a Pub was pleased with their response. ‘Visit Britain has gone even further and promised to use their 22 overseas hubs to promote pub accommodation’. The interest from foreign tourism is borne out by the fact that 13% of all enquiries to the Stay in a Pub website come from abroad, covering each month 100 different countries. With the devalued pound there is a strong attraction for people to visit Britain and this will be one of the key areas the Government will support after Brexit. 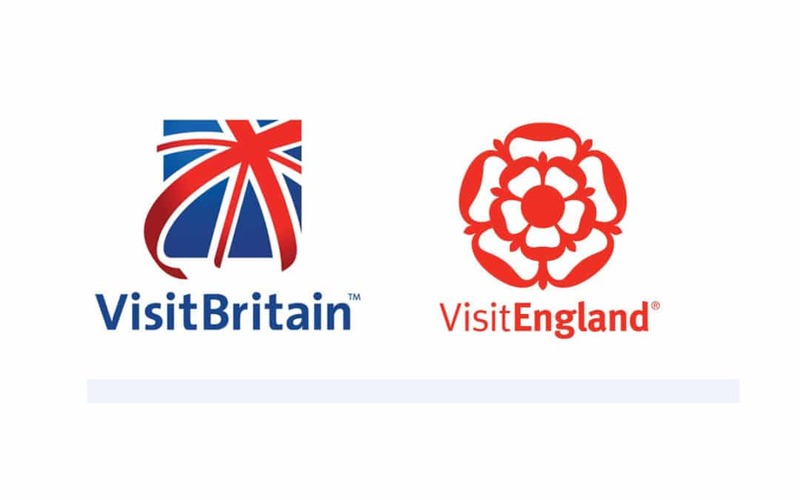 Stay in a Pub has also been invited to partner in two grant applications to Visit England, covering the promotion of England’s Greatest Walking Trails and also the Gourmet Garden Trails of England (Explore, Eat, Drink & Stay). On both these applications, Stay in a Pub have been working closely with the BBPA. The results of the applications are due to be announced later this summer.